Rochelle was raised in Quebec, trained in Europe and now lives in Perth, Australia, where she's famous for her unique brand of high tea. Born in Quebec, Rochelle now runs a cakes and confections business in Perth, Australia. Born in Quebec, Rochelle Adonis moved to Sydney, Australia when she was 10. 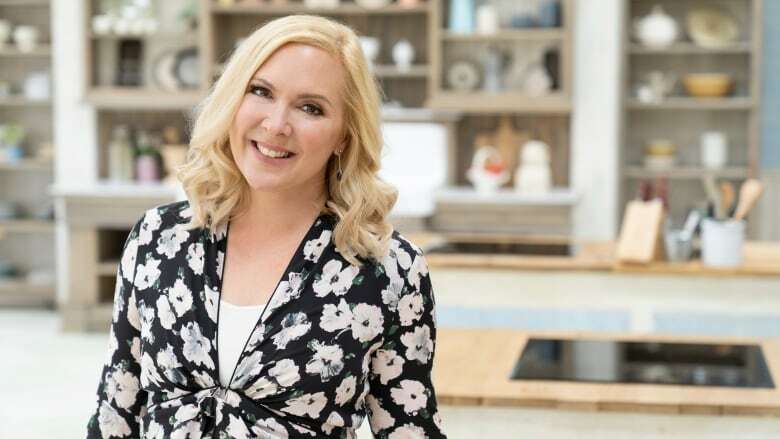 After training as a pastry chef, she launched her career in London in the 1990s, making cakes for the British and Saudi royal families at an exclusive wedding cake boutique. She later accepted an invitation to work in the pastry kitchen of the world-famous Hotel Sacher in Vienna, then returned to Sydney in 1998 and worked at some of the city's finest establishments. In 2001, Adonis moved to Perth to start a family. She began to build her own business, making wedding cakes and conducting cooking classes. In 2008, she opened her first studio, where she continued to create exquisite celebration cakes and handmade confections. In 2013, she relocated her business to a 100 year-old house that boasts a large dining room, a retail gallery, a private dining room, a dedicated demonstration kitchen for cooking classes, a wedding consultation space and an al fresco area. Adonis supplies cakes and confections to 50 of Western Australia's best restaurants, cafés and fine retail food outlets. Her unique take on "high tea" has become synonymous with her name in Perth. Adonis has attracted the attention of local and national food media with editorial pieces in Australian Gourmet Traveler, Vogue Entertaining + Travel, Australian House and Garden, the Qantas in-flight magazine and more.